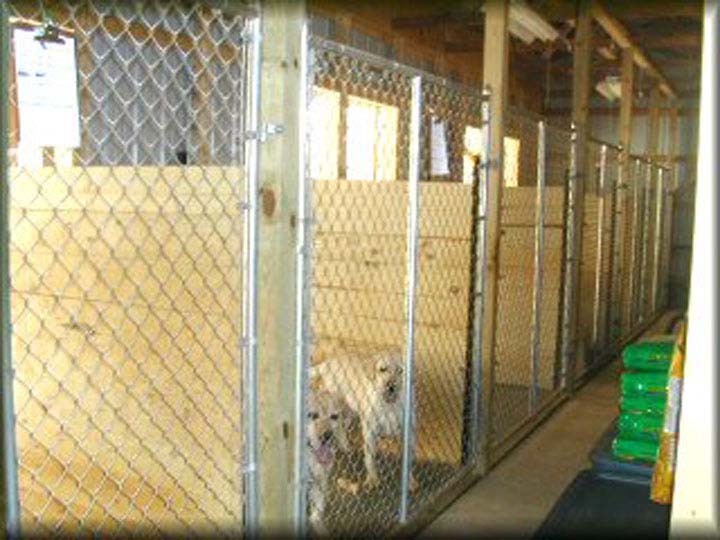 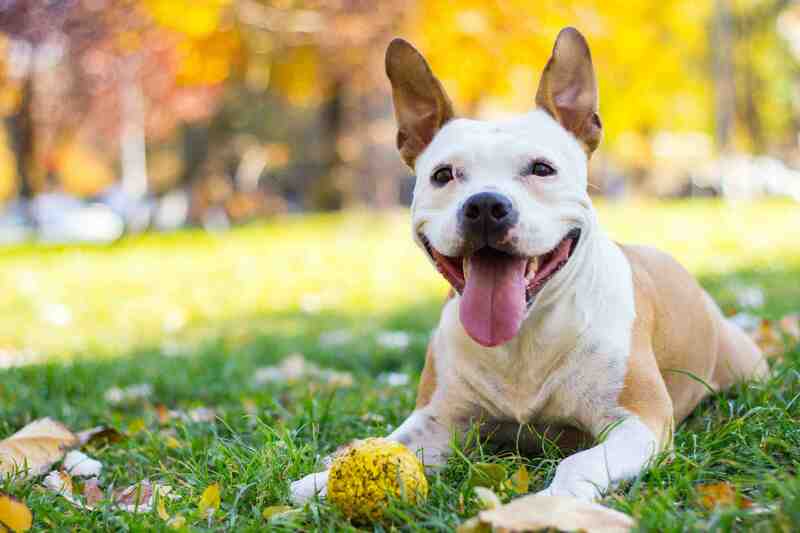 Shadyside Kennels, L.L.C., in Spring Green, WI, is the area's leading pet boarding business serving Spring Green, River Valley and surrounding areas since 2002. 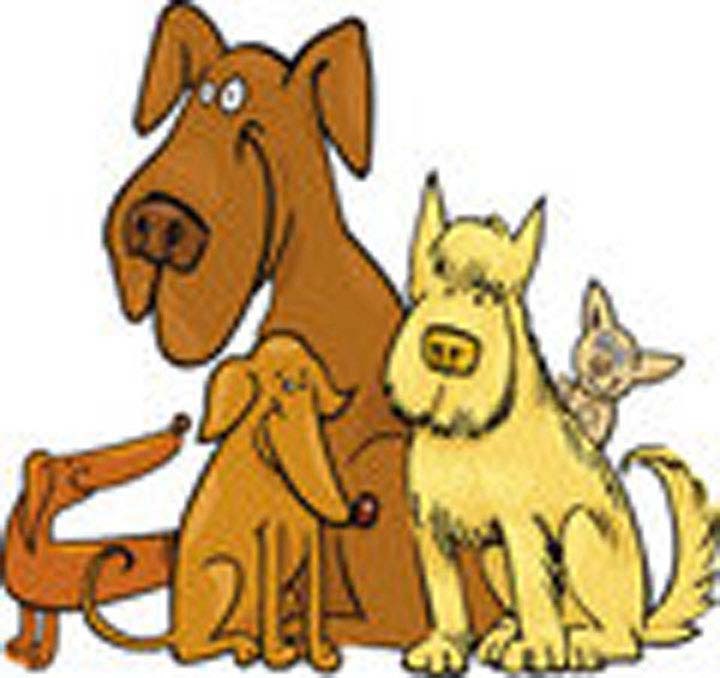 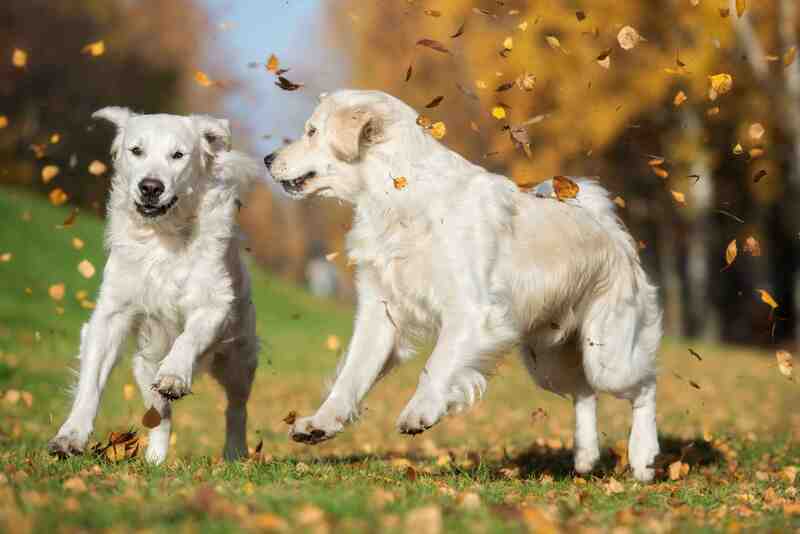 We offer pet boarding, flexible pickup and drop off times and more. 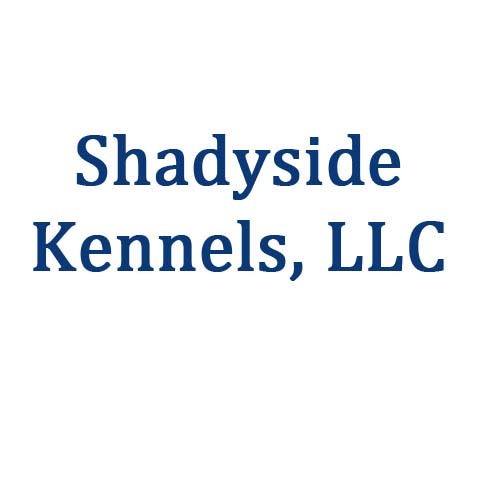 For all your pet boarding needs, contact Shadyside Kennels, L.L.C., in Spring Green.